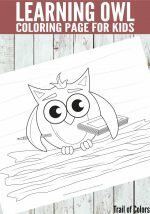 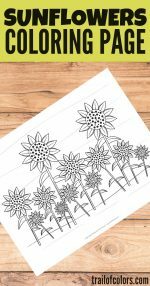 Searching for some preschool number learning and coloring free printables? 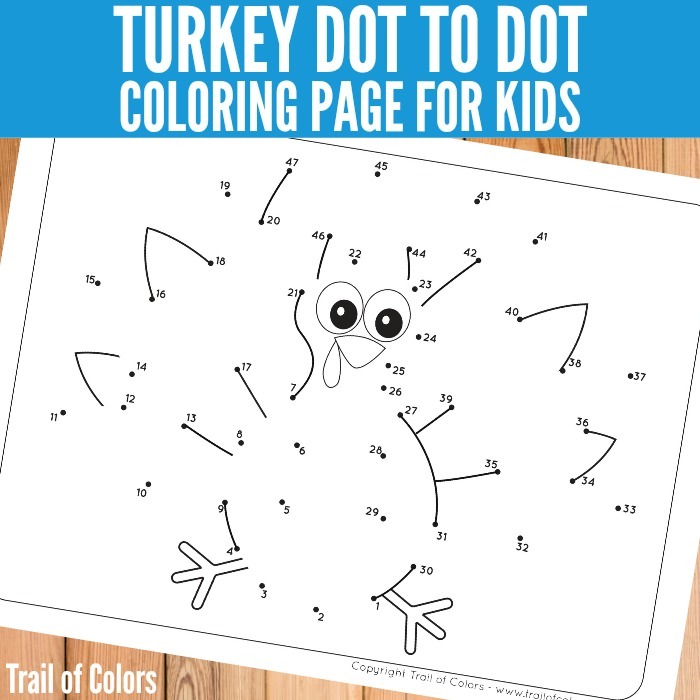 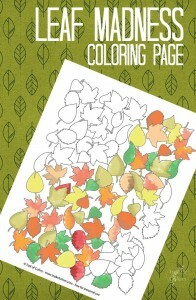 We have this lovely Turkey Dot to Dot Coloring Page for your Little Ones to have fun with. 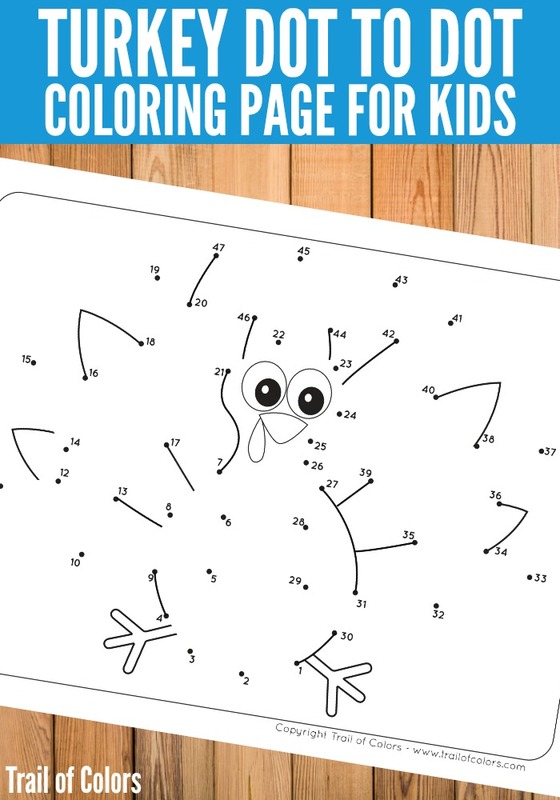 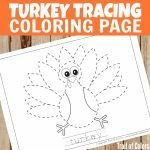 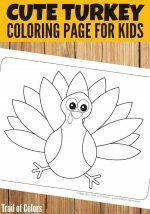 With Thanksgiving just around the corner this Turkey Dot to Dot free printable for kids will be perfect to keep the kids busy while you make plans for that yummy Thanksgiving dinner.